Pepsi will pay more than $3 million to resolve an EEOC finding of race discrimination that affected some Minnesota job applicants. The U.S. Equal Employment Opportunity Commission found more than 300 African-American applicants, some in Minnesota, were adversely affected by Pepsi's criminal background check policy between 2006 and 2010. EEOC spokeswoman Julie Schmid says under that policy, the company didn't hire applicants who had been arrested, even if they weren't convicted and the arrests weren't related to the job they were applying for. Schmid said the practice had a disparate impact on African-Americans, because they are more likely than whites to be jobless due to an arrest record. "The disparate impact theory of discrimination involves employment practices that appear to be neutral on their face, but in fact adversely affect one group more than another and cannot be justified by business necessity," Schmid said. Schmid said, in her words, "a good portion" of the complaints were generated in Minnesota, although the policy had a nationwide impact. 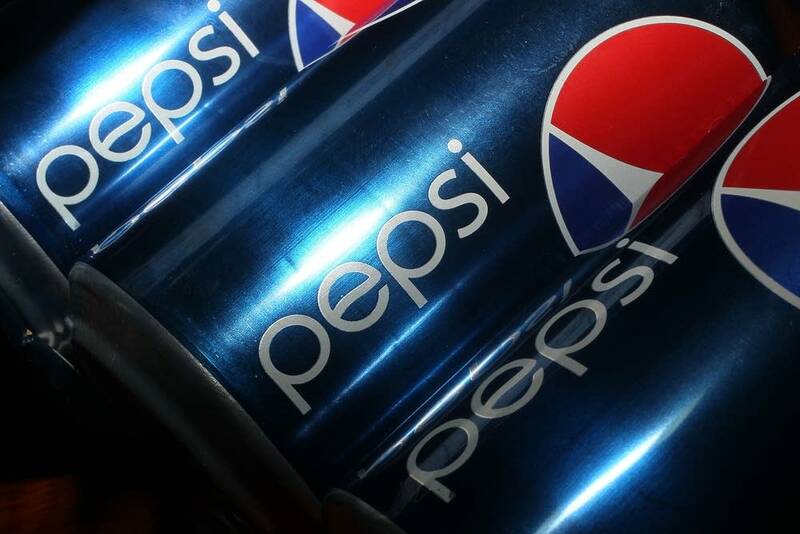 Pepsi says three plaintiffs were from Minnesota. "We have always maintained a neutral criminal background check policy and the EEOC has not found any intentional discrimination by the company," Pepsi spokesman Dave DeCecco said in a written statement. Pepsi changed its policy during the EEOC's investigation, Schmid said. And she said in addition to the financial payment, the company will offer jobs to applicants who still want to work at Pepsi and are qualified.